ChooseVeg - Feel wonderful. Look great. The road to a better you starts on your plate. ChooseVeg - Feel wonderful. Look great. The road to a better you starts on your plate. The road to a better you starts on your plate. 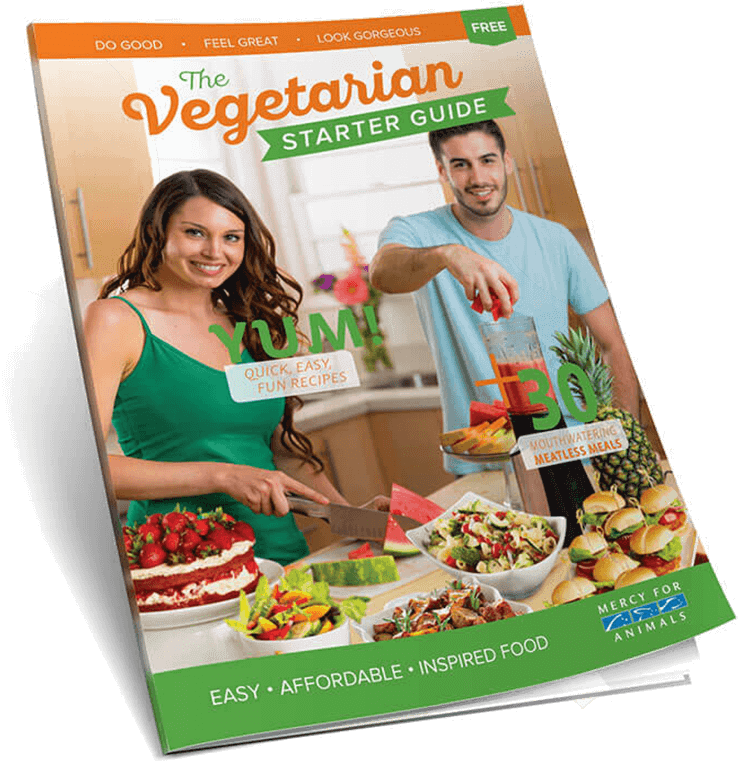 Want to eat more delicious plant-based food? Here’s how to do it. Mouthwatering meat-free meals are just a click away. Get groceries, takeout, meal kits, and more. OK, not really forever. But here’s how to boost your energy, live longer, and supercharge your health by eating plant-based. Meal tips, new products, and adorable videos. What more could you want? Connect with other people who are making a switch, share your story, and get personal support. Discover deliciousness with a personalized meal planner and caring food coaches by your side. ChooseVeg is our free gift to you. Please consider making a donation of any amount so we can continue to share our resources and provide support to people who need it.